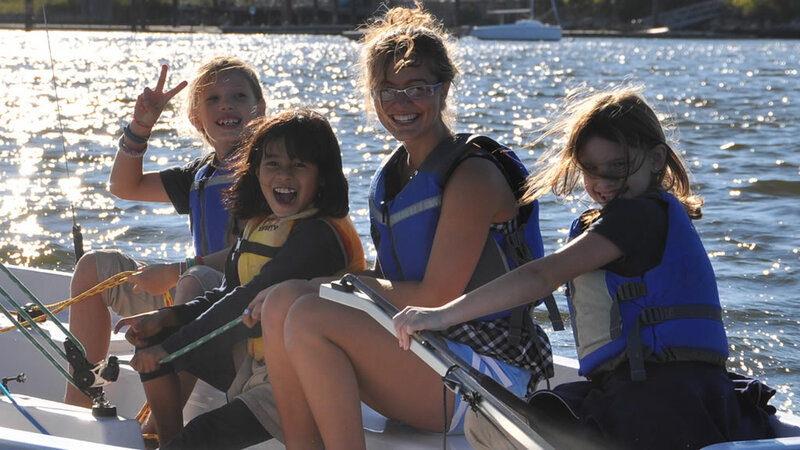 In communities across the country, non-profit, public access sailing programs are making learning to sail and recreational boating affordable and accessible to ordinary folks. 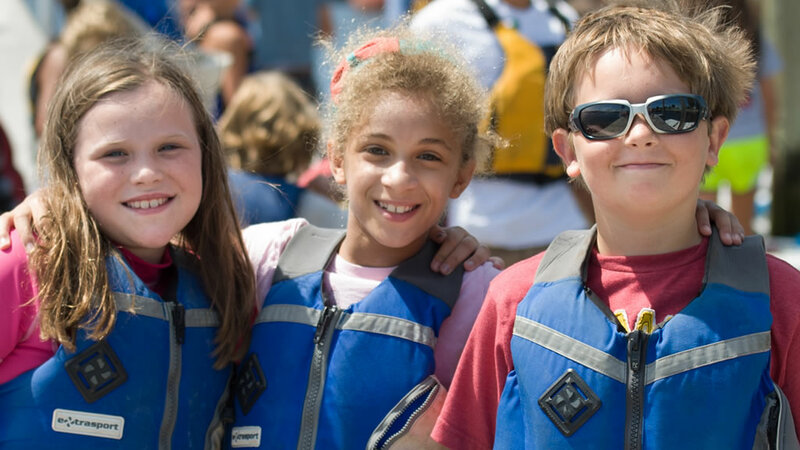 Several years ago, it struck a group of local sailors that the people of Rhode Island should have access to a community boating program. Organized and implemented entirely by volunteers, this visionary plan was set into action. 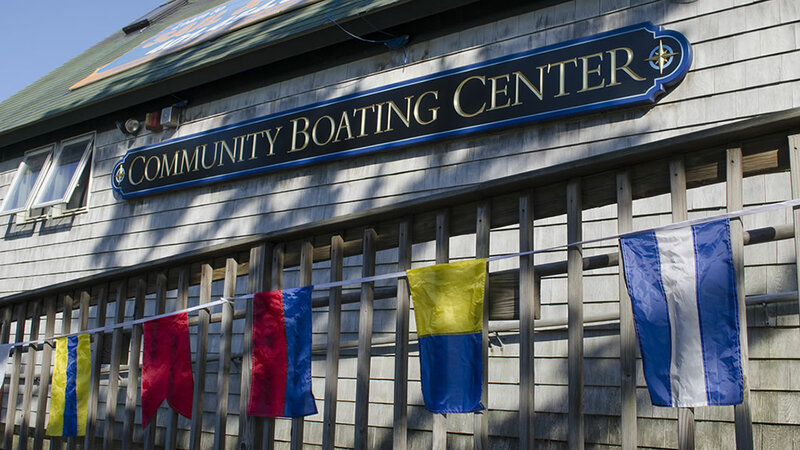 The Community Boating Center (CBC) at Providence’s India Point Park opened in June 1994 with a small fleet of boats, a few docks and a boat storage shed built largely with donated materials and volunteer labor. 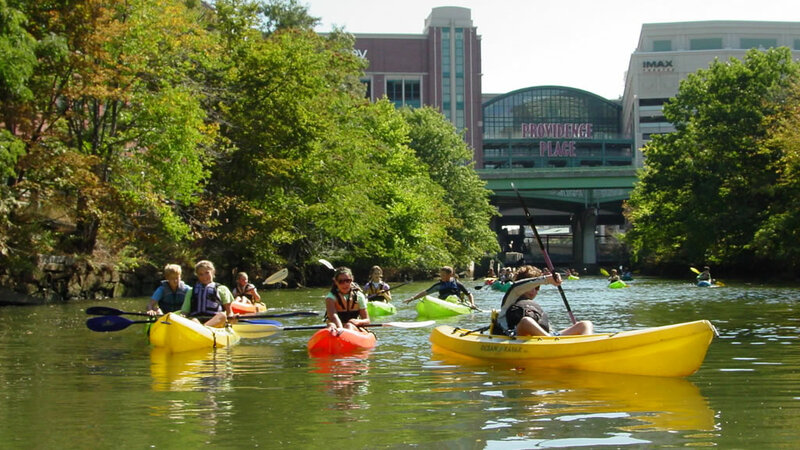 Today, our new boathouse, 60 boat plus fleet, and dedicated membership, positions CBC as an integral component to the success and growth of Providence’s waterfront revival. 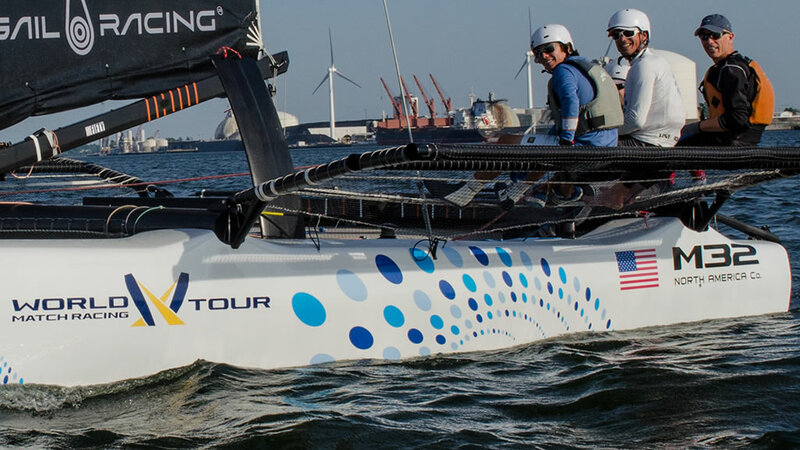 Founded as a non-profit 501(c)3 charitable organization, CBC offers a variety of opportunities that allow the general public to experience the thrill of sailing in upper Narragansett Bay. Much More Than a Race! 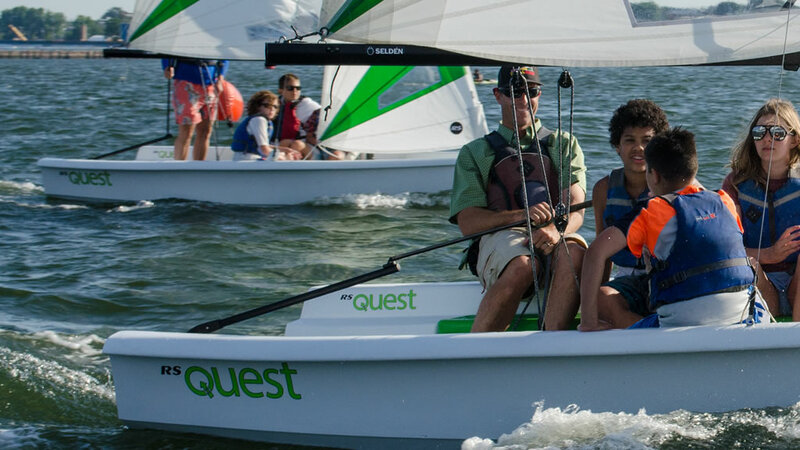 Renaissance Regatta, our signature fundraiser, is your opportunity to take part in celebrating all that CBC accomplishes every year. 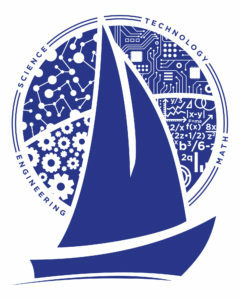 The afternoon is filled with sailing events and boat rides leading into the evening’s catered reception and silent auction.